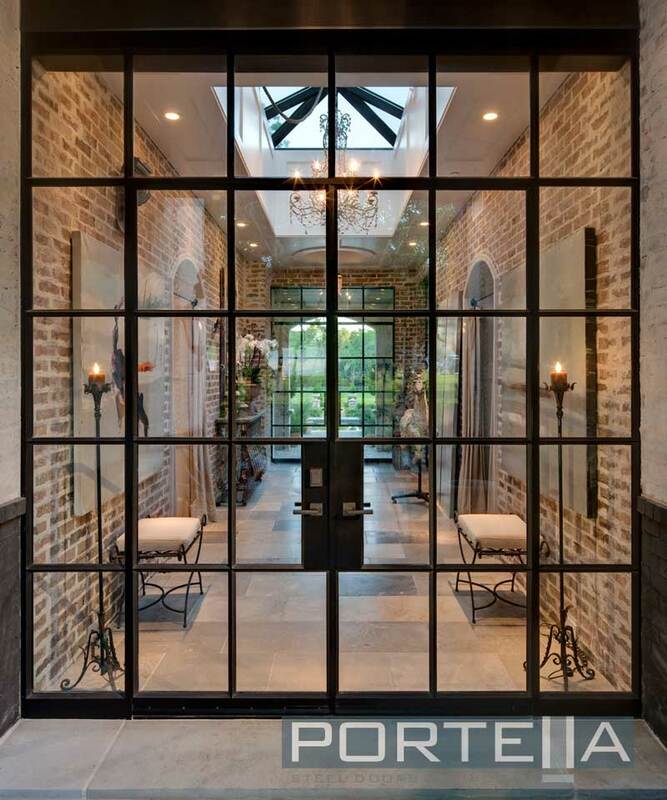 Portella is one of the only manufacturers to provide factory installed glass with Low-E options for maximum energy efficiency. Our WET glass glazing system eliminates any possibility of moisture penetration. Factory direct installations eliminate additional markups and subcontracting.